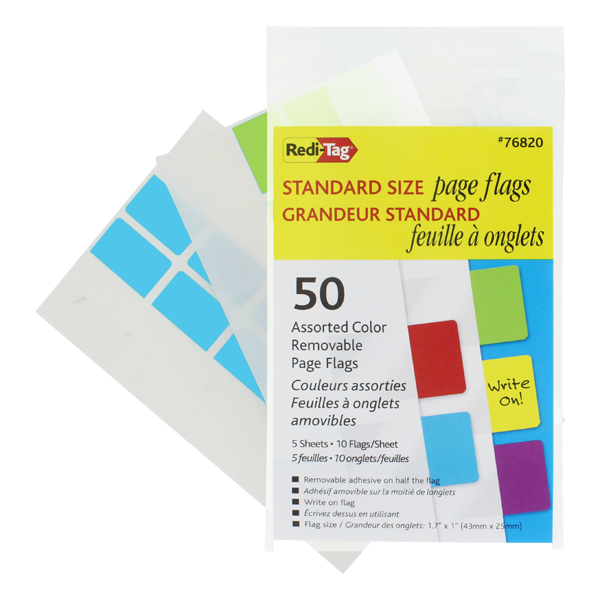 Whether your task is to color-code paperwork, flag documents for reference, or highlight where edits are needed, these page flags are the eye-catching solution you need. 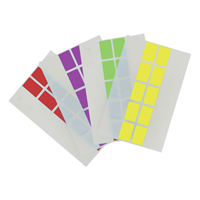 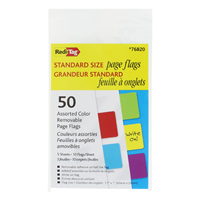 Easily write on color area for notes or tabbing and remove and reposition when you need to. 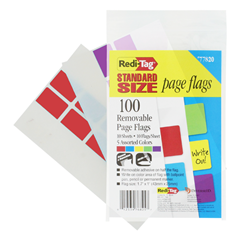 Flag size: 1" x 1-11/16"